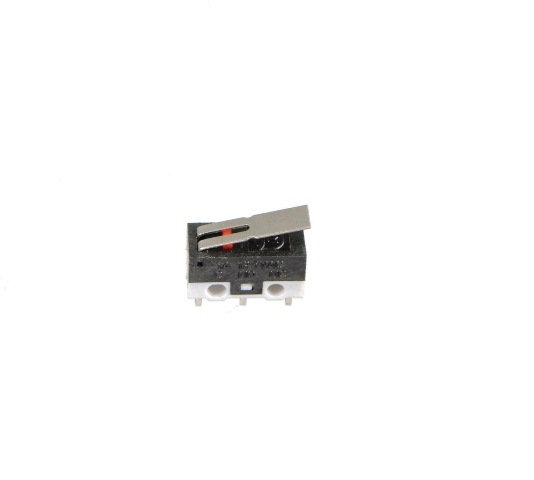 This SPDT Slide Switch 0.34in, double-throw switch has the switch lever on the top. 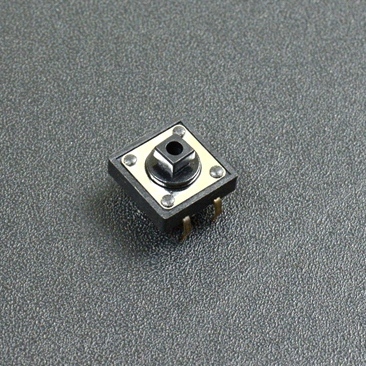 This is a simple SPDT slide switch(0.34in) – great for use as an ON/OFF button, or just as a general control switch. 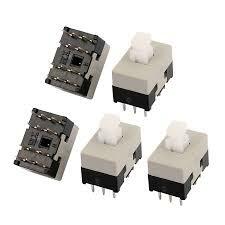 The pins are spaced by 0.1″, however they are incredibly thin making breadboard use not recommended. 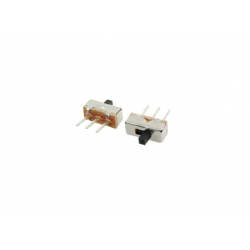 The switch is rated for 0.3A at 50VDC.